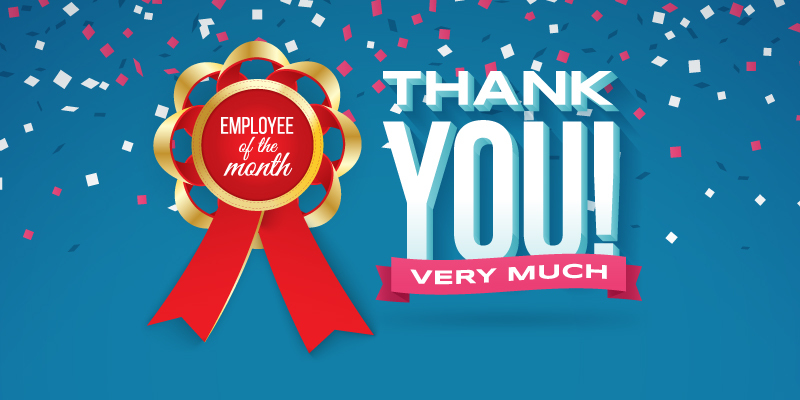 We would like to congratulate Dan W. for being chosen as our September 2018, Employee of the Month! Dan always goes out of his way to make his clients feel comfortable and content. Wherever he’s scheduled to work, he goes above and beyond as he takes the initiative to get stuff done! His coworkers and clients appreciate every bit of it. Regency is extremely lucky to have a nurse like Dan! Dan, your dedication to Regency is appreciated and valued! Thank you for going above and beyond, being a team player and keeping a positive attitude! You will be receiving a restaurant gift card and movie passes!